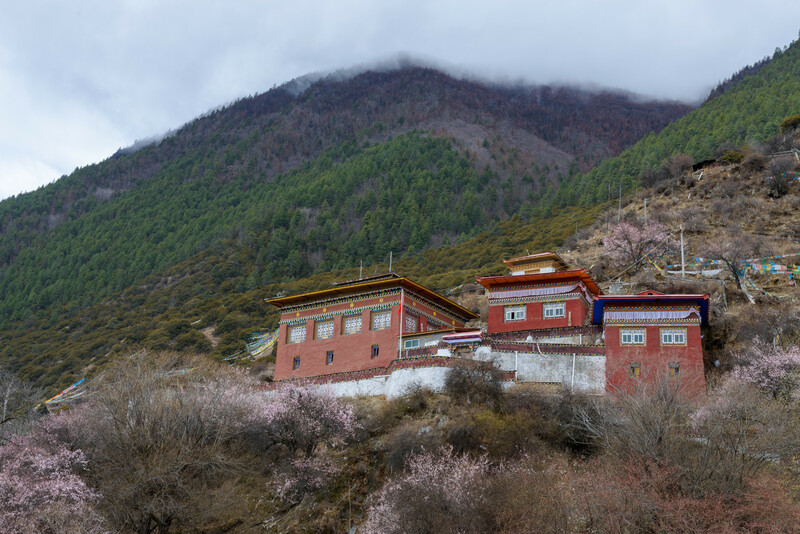 Termed as the Switzerland of China, the prefecture-level city of Nyingtri is located in the eastern part of the Tibetan Autonomous Region. It is situated at an altitude of 3,100 meters above sea level although some of the places around the city reach more than 7,000 meters. 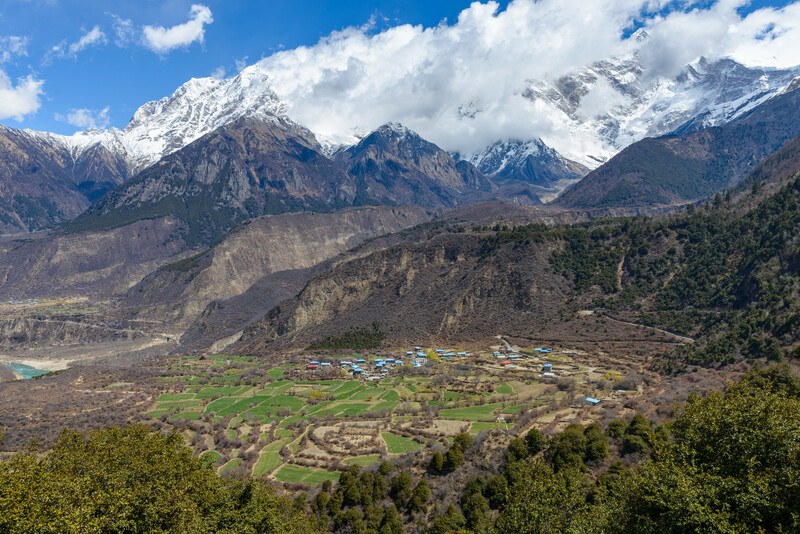 It is surrounded by the Himalayan Ranges and Nyenchen Tanglha Mountain Range that extends parallel to each other to join the Hengduan Mountains. When the sun’s rays illuminate the snow-capped mountains, the city and its surroundings get a beautiful, almost ethereal glow. 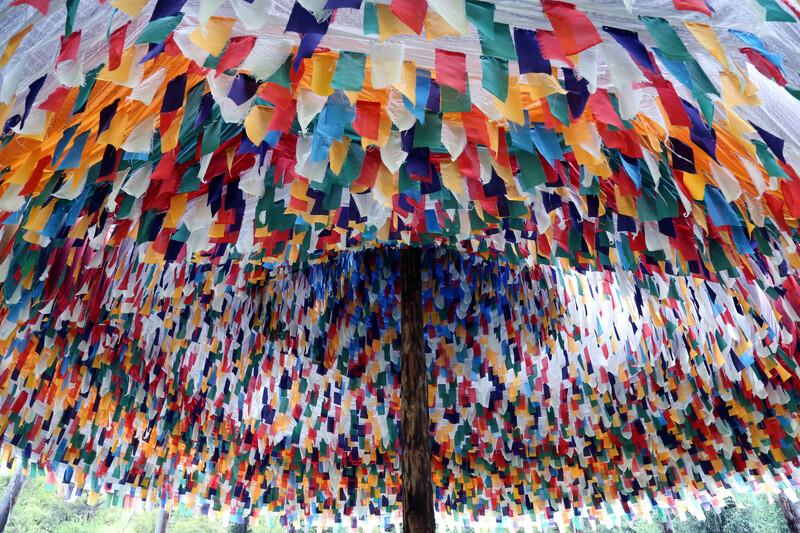 No wonder the Tibetan’s named the city Nyingtri (or Nyingchi or Linzhi) which means “throne of the Sun”. The glacial peaks, pristine forests, flowering meadows, pollution-free air, beautiful water bodies, and exotic faunae beckon tourists to the city from all over the world. 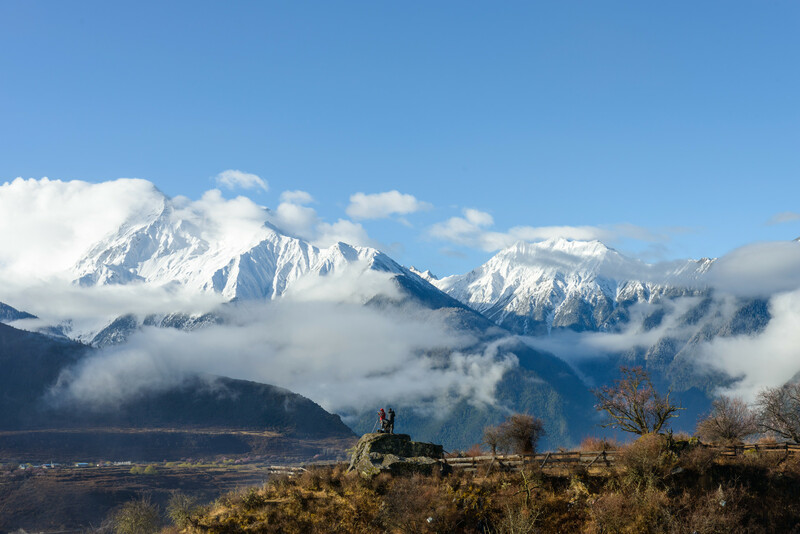 Nyingtri lies on fertile lands with plenty of large lakes and deep valleys through which the Yarlung Tsangpo River passes. It is a thriving paradise with impenetrable forests and vast pastures on the slopes. The valleys are filled with azaleas that look colorful against the gigantic snow-capped mountains and mirror-like lakes. The highest mountain near Nyingtri is the Namjagbarwa Peak which is 7,780 meters above sea level. Mountaineering is a very popular activity and the city is the perfect base before attempting the climb on any of the nearby mountains. Most climbers stay in the city for a few days to get acclimatized and prevent altitude sickness during the climb. Due to the increasing number of inbound domestic and overseas tourists, Nyingtri City has developed into a great tourist destination. The city offers a wide range of choices as far as accommodation is concerned. One can choose from luxurious 5-star hotels, mid-range hotels, low-budget hotels, affordable guesthouses, etc. The star-rated hotels usually have in-house restaurants where western-style cuisine is served along with Chinese and Tibetan. Some of the hotels also arrange for sightseeing tours, climbing expeditions, and other tourist facilities. 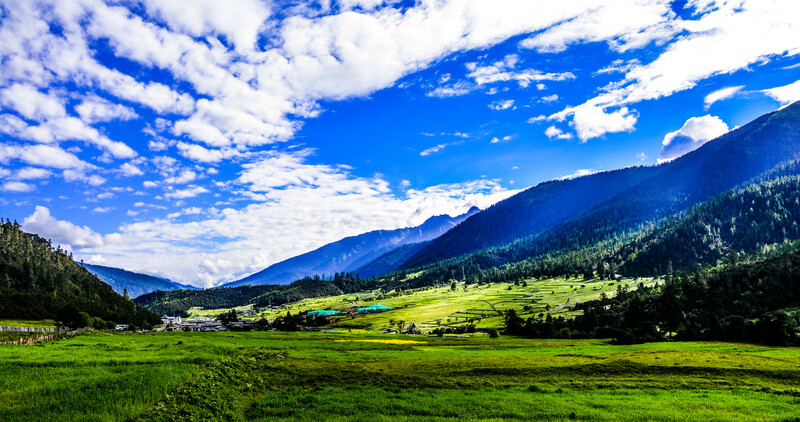 The land around Nyingtri City is a treasure-chest of breathtakingly beautiful sights. 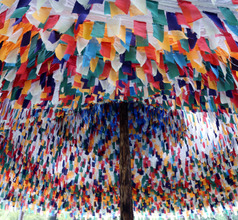 The city is the home of the Nyingma sect of Tibetan Buddhists. The Basum-tso Lake located close to the city has crystal clear green water that reflects the surrounding snow-capped mountains. The local people consider the lake a holy place and they have a repertoire of legends and mythological stories related to the lake. 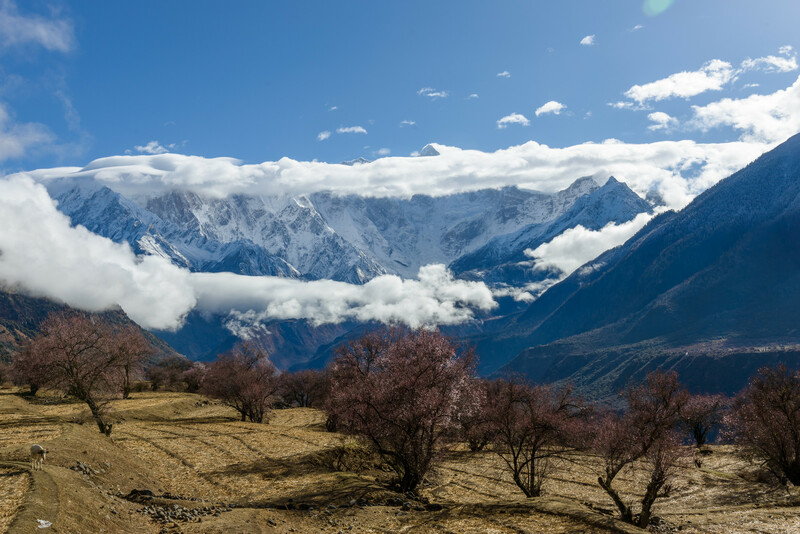 The Midui Glacier is one of the three most significant marine glaciers in the Himalayan ranges and the one with the lowest altitude in China. Due to its unusual shape and magnificent size, it was declared as one of the six most spectacular glaciers in the country. Also, the region has canyons that are believed to be deeper and larger than the Grand Canyon in the U.S.A. but they are relatively unknown to the masses because they are inaccessible. The hot springs at the foothills of the Namjagbarwa Peak are a popular tourist site. Around the springs there is a vista of dense alpine forests and majestic mountains. The Lulang Forest, with its azalea-filled meadows, is another idyllic scene that should not be missed. 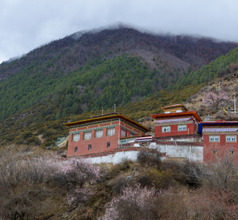 Other must-sees near Nyingtri are the Benri Mountain scenic area, Pugu Monastery, and the Pagsum Lake. 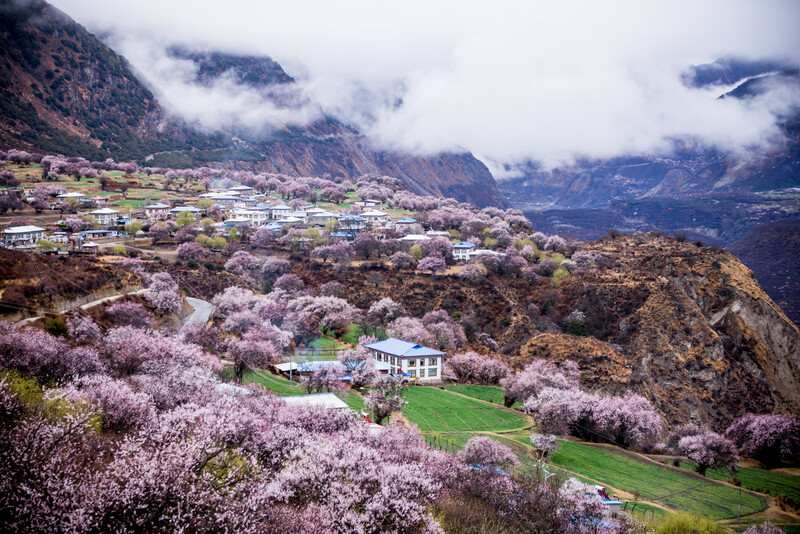 The best time to visit Nyingtri is in mid-March when the locals celebrate the colorful Nyingchi Peach Blossom Festival hosted at the Peach Blossom Village. 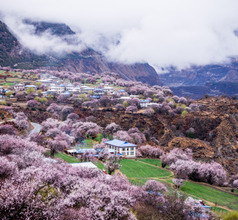 In the spring season, the peach blossoms are in full bloom and the valley comes alive with bright colors, merriment, singing, dancing, and other pleasurable activities. 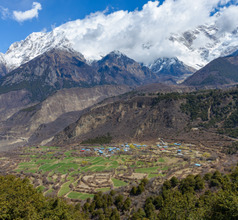 Nyingchi Mainling Airport is regarded as a tough airport to navigate landings because of the narrow valleys leading to it. Despite that, this small-scale airport in Nyingchi, Tibet has regular flights to Chengdu, Chongqing, Xi’an, Xicheng, Lanzhou, Shenzhen and Guangzhou. 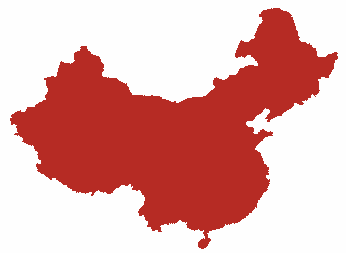 The carriers available from this port are Air China, China Southern, Tibet and Sichuan Airlines. 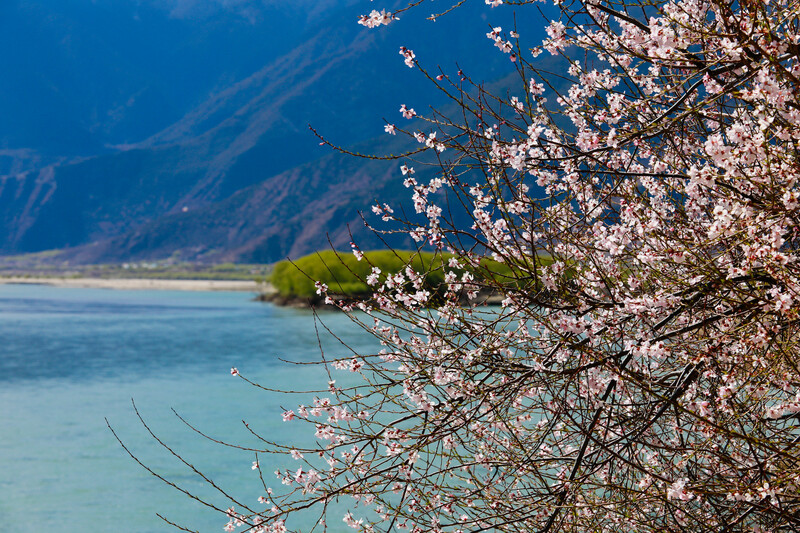 Highway 306, going along Yarlung Zangbo river, provides access along 54 kms of the valley way where Nyingchi downtown is. The true taste of Tibet comes from its cuisine and one cannot visit a beautiful city like Nyingtri and not try out the local delicacies. The food in the city is a combination of mildly-flavored Tibetan staples and spicy Sichuan cuisine. Tsampa or Tsamba, which is roasted barley flour is the main food of the people. 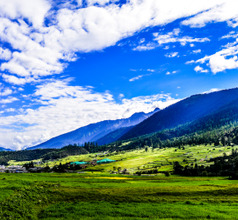 Other specialties in Nyingtri City include tea with yak butter, highland barley wine, stone pot chicken, grilled mountain rat or pork, dried meat (yak or goat), yak milk yogurt, yak milk cheese, Tibetan hotpot (meat) with noodles.